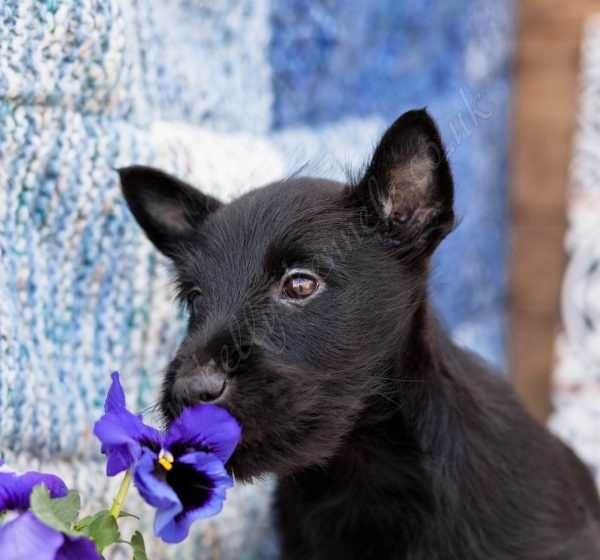 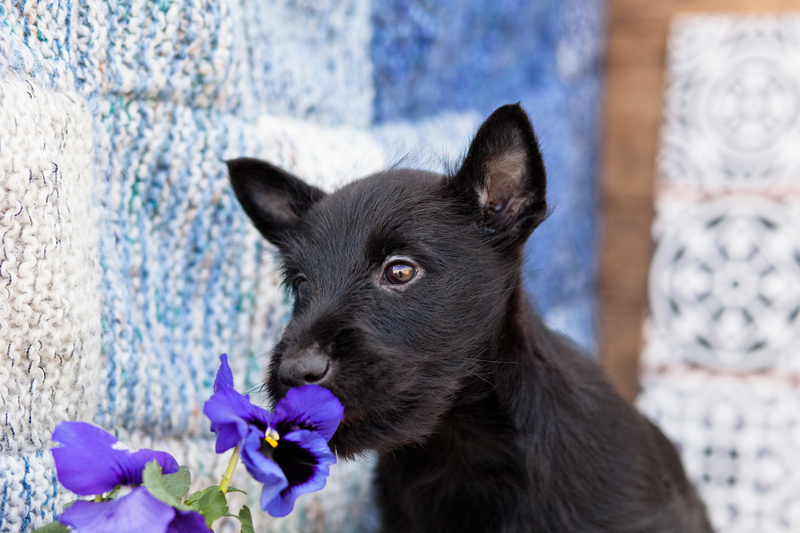 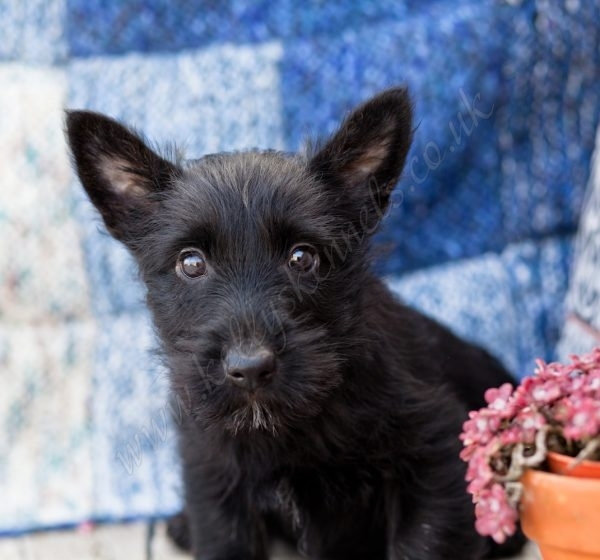 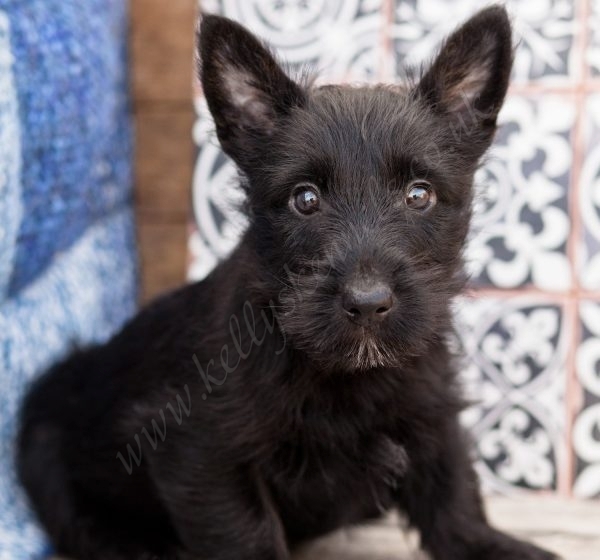 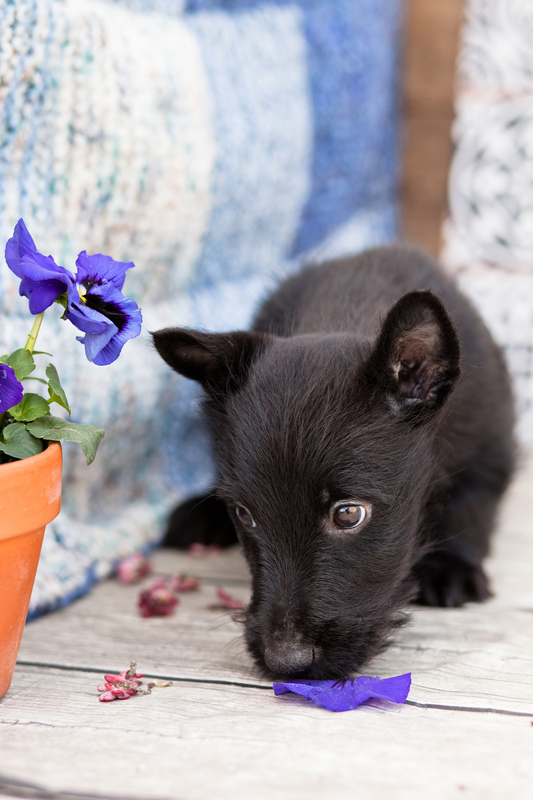 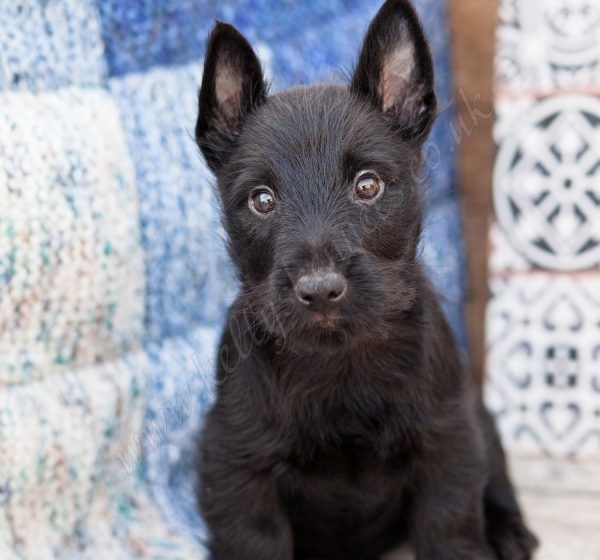 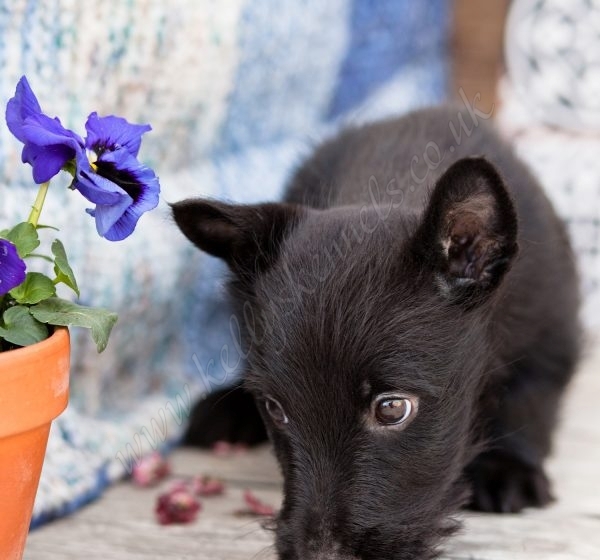 Beautiful SCOTTISH TERRIER puppies ready to go (known as well as Aberdeen Terriers). 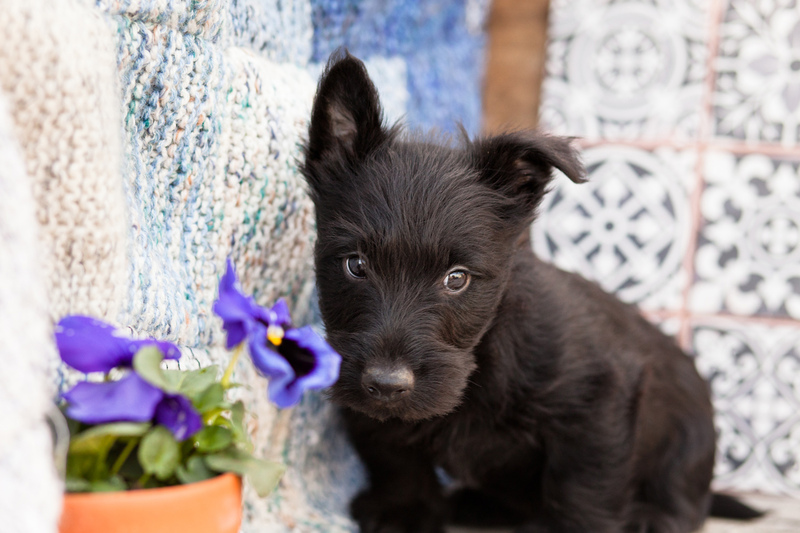 Scotties are among the 5 breeds that originated from Scotland. 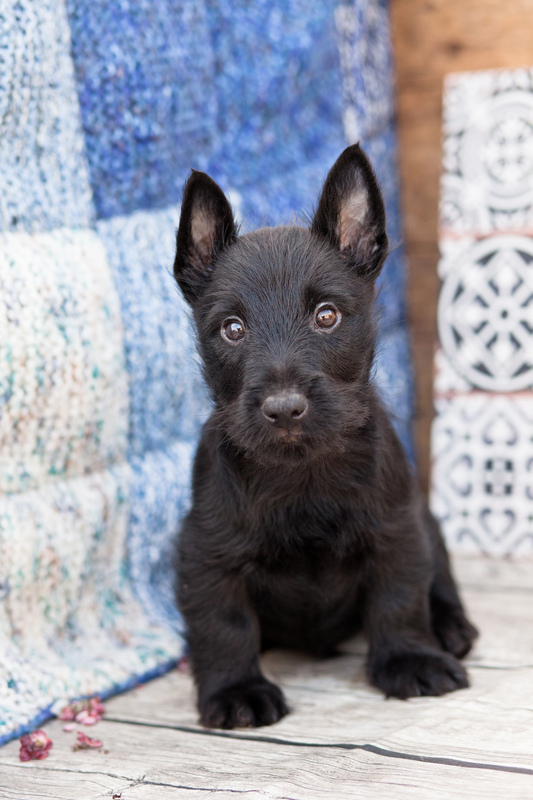 They grow up to 9.9 inches at withers, 11 inches in length (withers to tail) and weight 19 (girls) – 21 (boys) pounds. 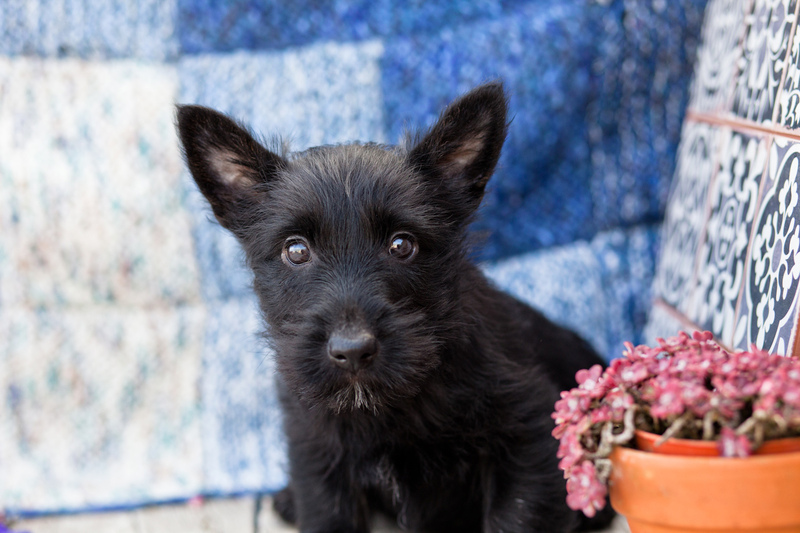 As a territorial dog, Scotties grow into perfect watchdog and safeguard pets. 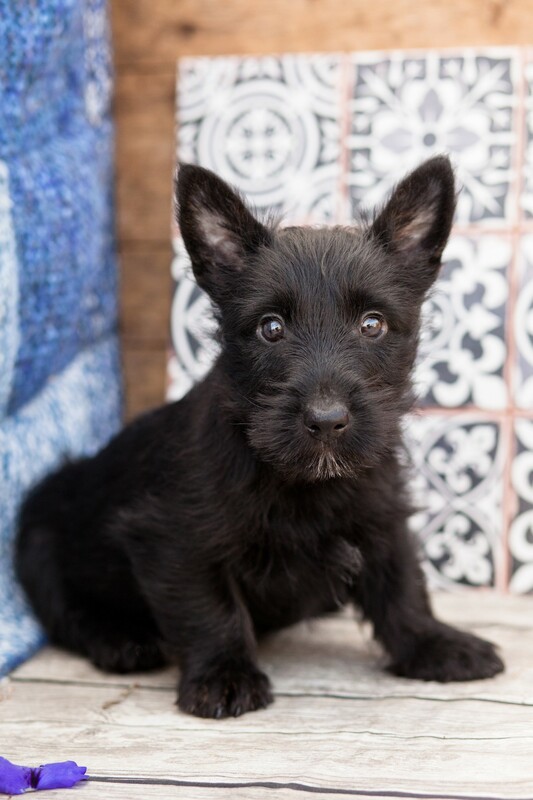 they come , vet checked, fist vaccination with an exclusive discounted voucher for your second vaccination with any willows vetinary practice, flead and wormed to date, 4 weeks free pet insurance, micro-chipped and a full after care service is available to make your new addition fit into your life as easily as possible. 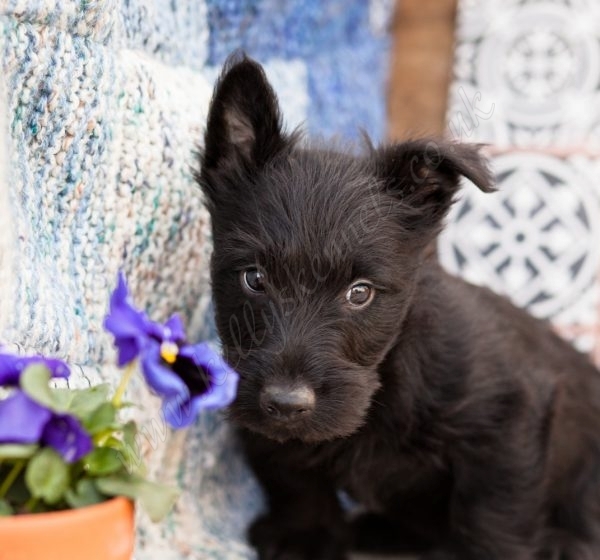 Our Scotties are given Royal Canine as the meal and a free-of-charge bag is presented with each Scottie pup, lovely nature, very happy, cheeky character.